Leading South East law firm Thomson Snell & Passmore have advised a Kent based family in connection with their purchase of the highly successful luxury self-catering holiday cottage business, Compton Pool Farm. Located in Devon, the award-winning complex boasts a five-bedroom Georgian farmhouse and ten holiday cottages, as well as a full-size tennis court, a gym and an indoor heated swimming pool. Set in over 10 acres of paddocks and woodland, the site also enjoys beautifully maintained gardens which provided the perfect setting for the family to relocate to Devon to take over the thriving business. The new owner of Compton Pool Farm, Bill Sanderson said: “Many thanks to Jo, Faye and the team for all their help and support during this transaction. We received excellent service, particularly working with Faye who was extremely professional and efficient throughout the whole transaction. We would highly recommend Thomson Snell & Passmore to potential clients”. 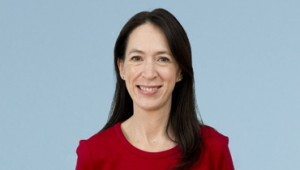 The transaction team at Thomson Snell & Passmore was led by Partner and Head of Corporate, Joanne Gallagher, who was assisted by Corporate Associate, Faye Cook. 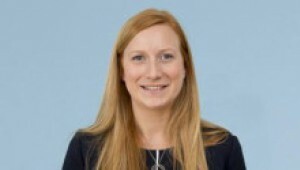 Commercial Property Partner, Alisa Sweeney, advised on the property aspects of the deal. Family businesses and Owner Managed Businesses come in many shapes and sizes, requiring a multitude of different services to enable the smooth and efficient running of the company. We draw on our extensive legal, commercial and industry expertise when working with you to achieve your strategic objectives. Our award winning team of corporate lawyers provide highly practical advice to help businesses of all sizes develop and grow.